Amboseli National Park Safari for 1 night / 2days. Experience the wonderful views of Mount Kilimanjaro plus plenty of [Jumbo] Elephants. Here the Elephants have field day every day! 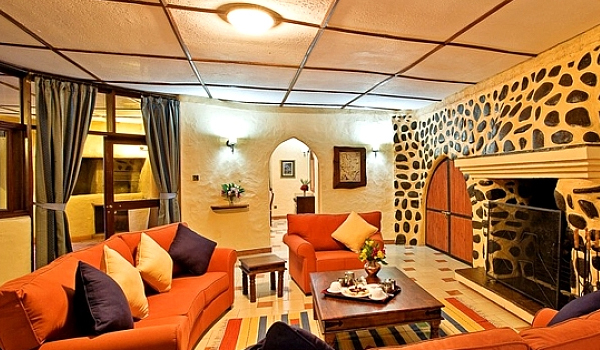 -The rate for AMBOSELI SERENA LODGE is USD $350 for each of 4 people and USD $399 for each of 2 people. Single Supplement is + USD $82.